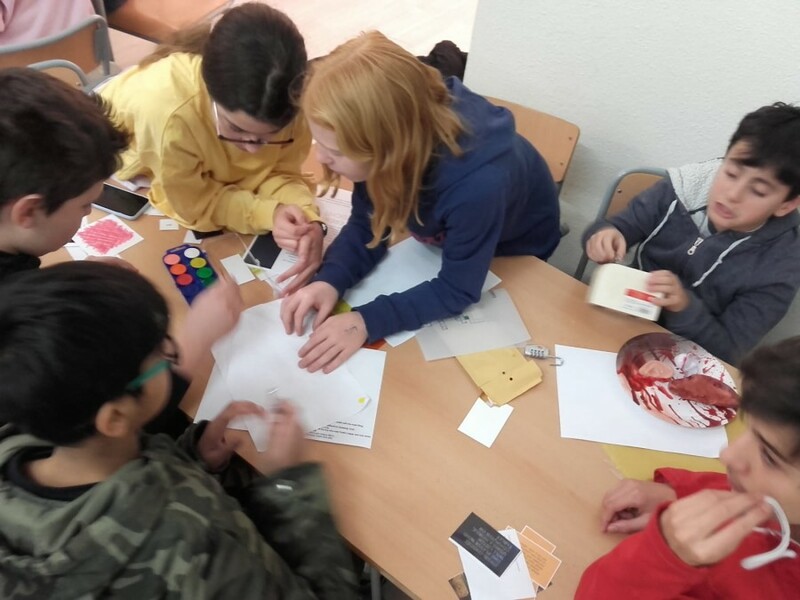 Our school has hosted an Escape Room activity in English for students of Eso 1. During the two-hour-long quest, students had to find the way to escape from the classroom before Sweeney Todd, the evil barber of Fleet Street, found them and at the same time, they learnt about this story that took place in 19th century London, a story of revenge , love and crime. What can be better than to put English into practive in a meaningful and fun way? Don't miss the photos and video!